When life gives you lemonade (and lemons), make a lemonade layer cake. 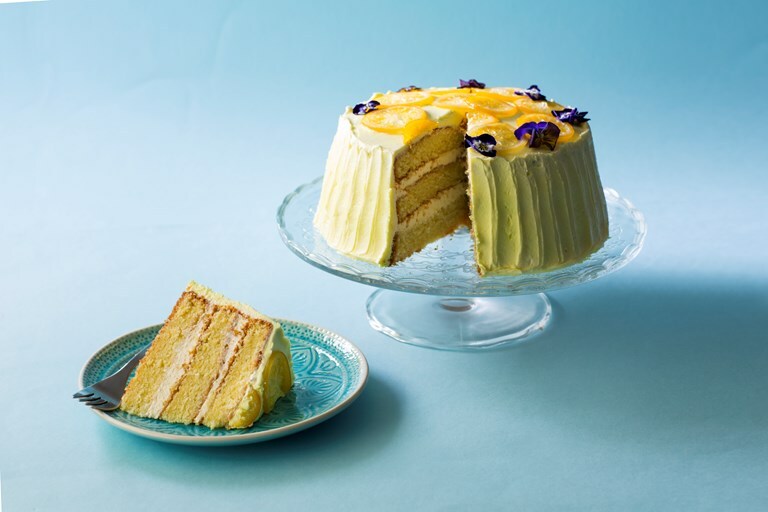 This zesty creation is a towering ray of sunshine, including layers of mouth-watering lemonade syrup-soaked sponge with a spectacular lemon sherbet icing. 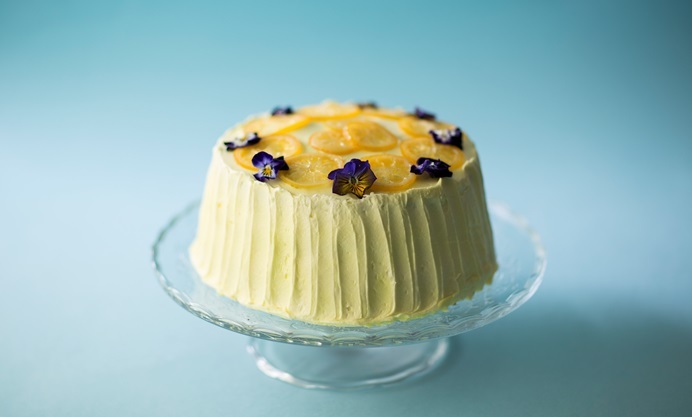 This bright and bold lemonade cake recipe is perfect for a birthday party or celebration. Mix the icing sugar with the lemon sherbet and add gradually to the butter – don’t be tempted to add too much at once or you will be left with a white kitchen!